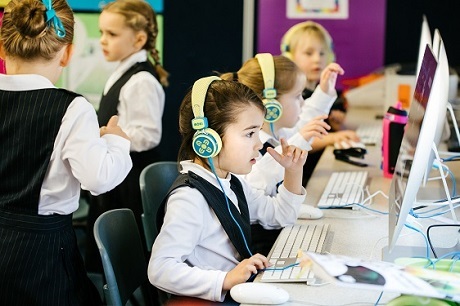 We are a co-educational Kindergarten to Year 12 Christian school located at the gateway to the Mornington Peninsula. We would love for you to visit our wonderful College community. Arrange a personal tour of our campus with our Registrar, Mrs Julie Rebbeck. Held each Term in our Primary School and Secondary School - please book with Mrs Rebbeck. 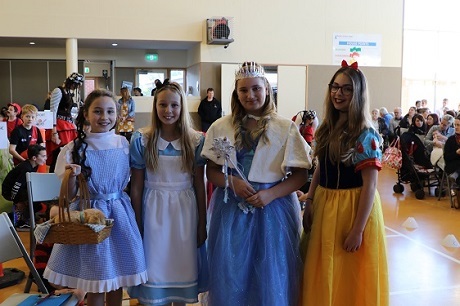 Come to our annual community Open Day, held next on Saturday 4 May 2019, 10:30am-1:30pm. Choosing a school is a big deal. It is a decision that will begin a relationship for many years to come. 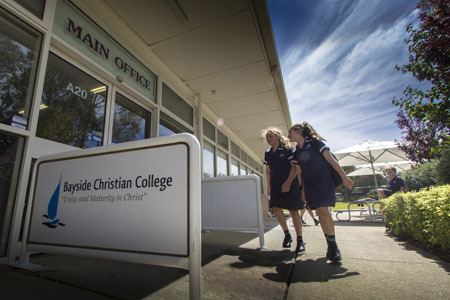 At Bayside Christian College, we want this relationship to start and remain strong and healthy, because we know that partnership between parents and school is the key to helping young people learn, grow and thrive. It is important to know from the outset that Bayside Christian College is not your average school. 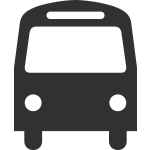 Although there are many characteristics that differentiate us from other schools, the main difference is that we are a Christian learning community. 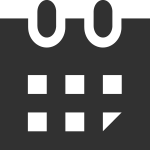 Bayside has proudly been providing Christian education for over 35 years, supporting parents to orient the heads, hearts and hands of their children to Christ and His Word in a rich, supportive but challenging academic environment. 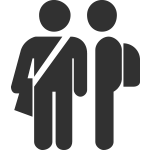 Our website will provide you with a range of information about Bayside, but it will not give you the experience of what it is like to be at the College. 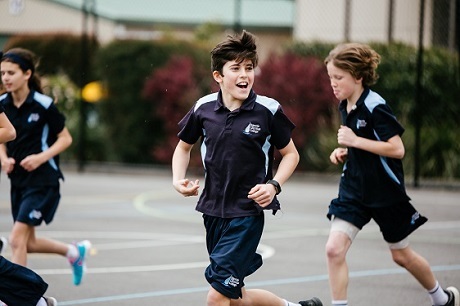 There is something very special about experiencing students laugh, play and learn. If you would like to learn more about our College community, I would like to invite you to visit Bayside and chat with our team to see for yourself how we seek to nurture each of our students. In the meantime, welcome to Bayside and I hope you find the website helpful as you seek to find a school for your family. In 1980, a group of pioneering Christian families started an Association with the vision of establishing a Christian school in Frankston to educate their children in a formal environment supportive of their own Christian beliefs. 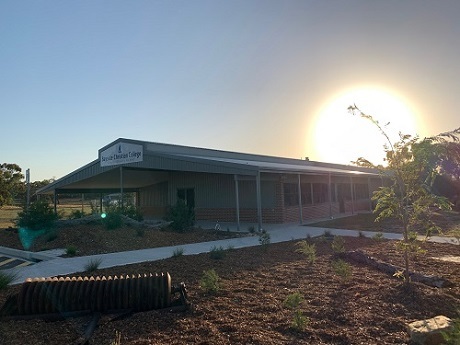 With the help of God, the original families realised their dream in 1982, opening Frankston Christian School with an initial enrolment of 39 students. And is now transforming an adjacent parcel of land into our new Secondary campus. Promoting A Striving For Excellence In Their Lives! 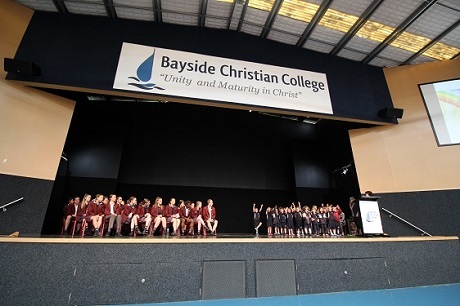 In accordance with the purposes of Bayside Christian College, established by an Association of Christian parents to provide Christian education for their children, the College Enrolment Policy stipulates that priority of enrolment shall be given to families with demonstrated church affiliation and attendance. 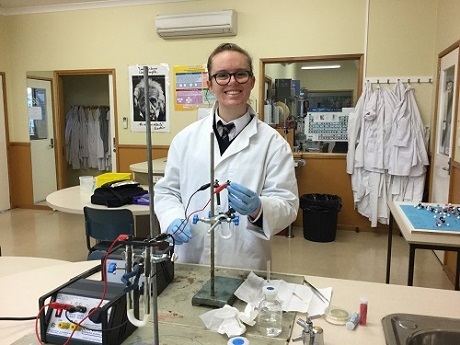 Contact our Registrar, Mrs Julie Rebbeck, to request a Prospectus Pack and to arrange a tour of our campus. Complete all sections of the Family Enrolment Application Form and Student Enrolment Application Form (one per child). Send the completed forms to Mrs Rebbeck, together with the non-refundable application fee of $75 per student or $200 per family. Attach any supporting documentation. 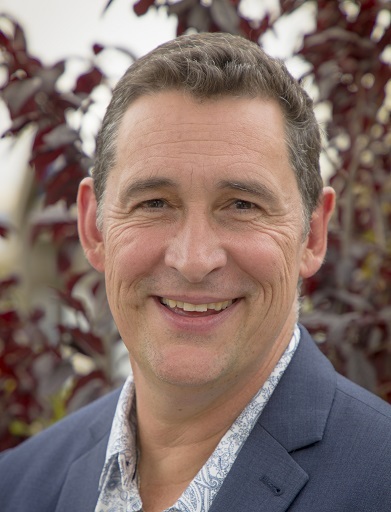 Should your application proceed to interview stage, you will meet with College Principal, Mr Andrew Manning, and the relevant Head of School. Successful applicants will receive a letter of offer. To accept the offer, complete and return the Enrolment Acceptance Form, together with the Enrolment Bond of $500. 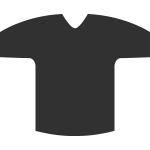 Tuition fees are set annually by the College Board and are communicated to the College community in Term 4 of the preceding year. For information about our fees, please refer to our Fee Schedule. Enrolment conditions are outlined in the Fee Schedule and the Parent/Carer Fees Declaration in the Enrolment Acceptance Form. It is important that you read these documents before signing the Enrolment Application Form(s). 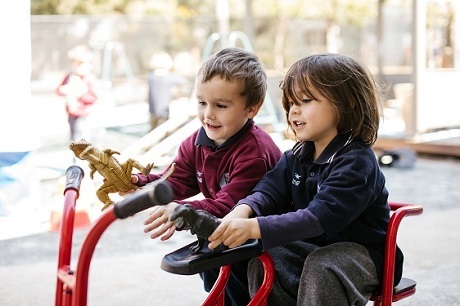 Our Early Learning Centre offers 3 and 4-year-old kindergarten programs. Students starting school enjoy bright and spacious learning spaces. Our Primary Building has a gymnasium, computer lab and classrooms. 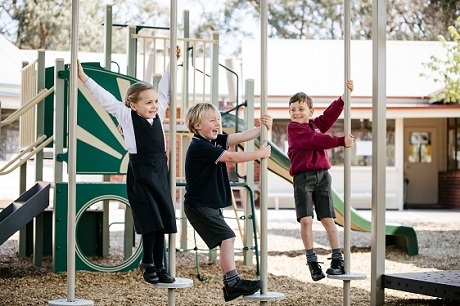 Our Primary students enjoy their own special playground area. 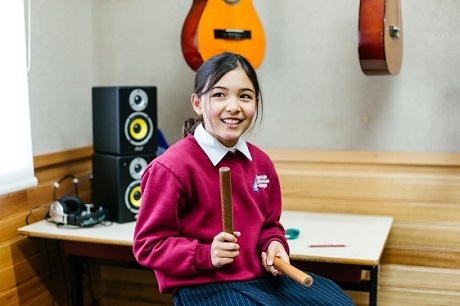 Both our Primary and Secondary students enjoy undertaking Music classes. 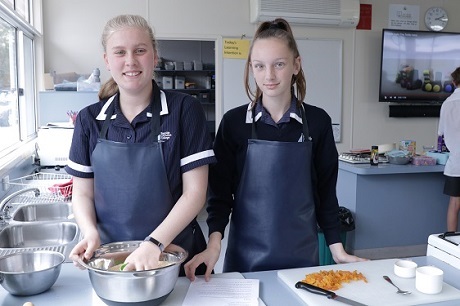 Our students have the opportunity to undertake Food Technology in Secondary School. 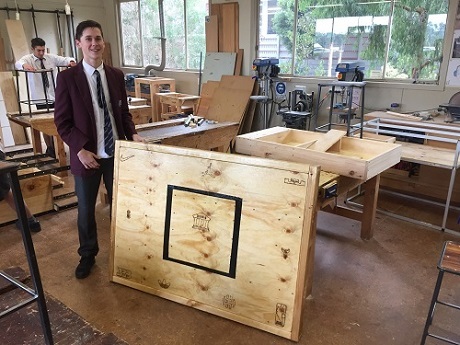 Our students have the opportunity to undertake Design Technology in Secondary School. 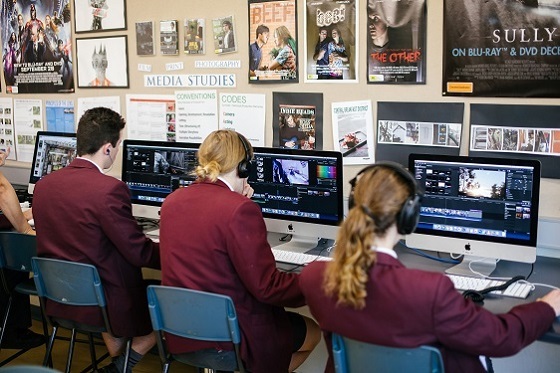 Our Year 7 students transition into Secondary School in their own dedicated learning space. 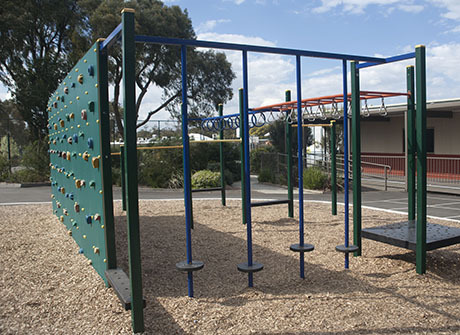 Located near the canteen, this playground is a hive of activity during breaks. Students from various year levels play and mingle together on our basketball courts. 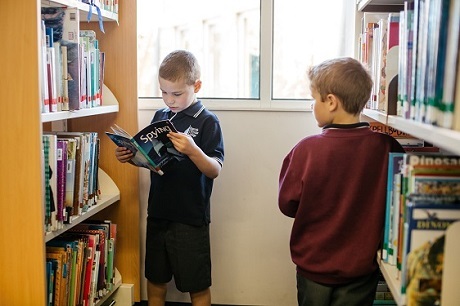 Our Library has resources and study spaces for Primary and Secondary students. 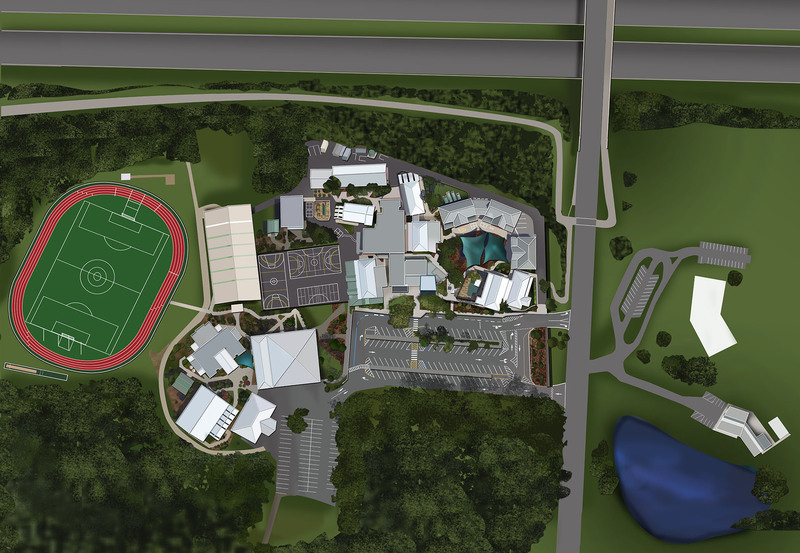 Our Multipurpose Facility contains our Secondary Gymnasium with stage, and classrooms. 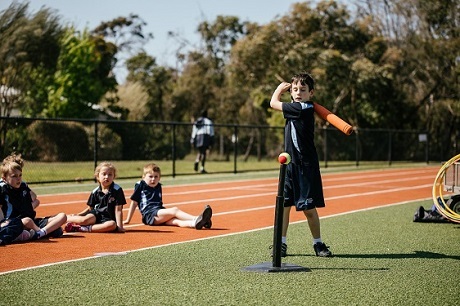 Our all-weather oval plays host to games, sporting carnivals and events. Our Science Building contains three science laboratories and Secondary classrooms. Our Primary and Secondary Art, and Media rooms are co-located. 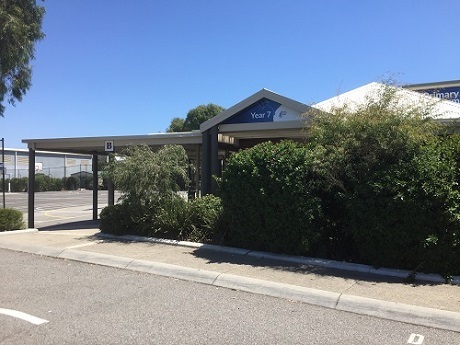 Our Reception & Main Office is located at the southern end of the main carpark. 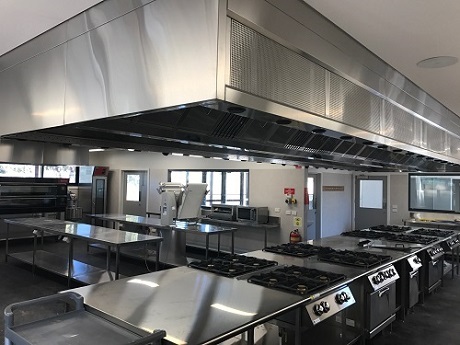 Our Trades Skills Centre provides vocational education and training in Horticulture and Hospitality. Our new Senior Secondary facility contains six large classrooms. Alternatively, please complete the below form and our Registrar will be in touch shortly.